Are Your Kids Safe With ‘Buffy’ The Babysitter?? They are the most sick human beings you can imagine, they are the abusing babysitters. They can charm any parent, have smooth shy talk, they will be friendly and cheerful when they arrive. But once they are left at home alone, their inner evil get released! Abusing babysitters hit, slap, shake and throw things at babies. They abuse small babies who get terrorized at their own home. These babies can not ‘tell’ on the babysitter when their parents come back from work. The helpless kids suffer trauma and physiological stress due to those monster babysitters. Here is a short video of a nanny hitting a 11 years old baby, throwing stuff at the baby and abusing the little one who has no chance to defend himself. Note – Video is unpleasant to watch! There are dozen of such videos!! Dozens of baby abused by sick babysitters. Most parents who found out their baby is being slapped around the house never imagined the babysitter can become violent toward their sweet baby. Unless surveillance cameras where posted at the house, these monster women would have never been caught. Get a surveillance camera which can send the videos to any smart-phone or iPad so you can get all the videos online! In real time. Click here for one of the WiFi camera sets. Most of the parents place surveillance cameras to watch for theft, non of them expected to see baby head smashed into furnitures. The first thing you should do, is have baby monitors at home. These are small cameras with a monitor unit, which can record audio and video from the child’s room. Today with the advanced systems like the new Motorola night vision monitors you can watch the baby from over 200 feet away. “A college sophomore who worked as a nanny and baby sitter for more than 20 families in and around New York City has been charged with sexually abusing three boys from Manhattan, officials said on Friday” read more from the NY Times. A babysitter who knows there are cameras at the baby room, may realize or think there are more cameras at home. This alone can reduce the chance foul behavior will erupt at the nursery room. Then you should place small hidden cameras, to surveillance the nanny during her hours of work. Place the camera at a spot which covers most of the living room. Most of the cameras have wireless connection, so they can transmit the video to any computer at home. There is no other way but to watch your kids when there are other people at home. This guideline is especially true for babies who can not talk and tell. Unfortunately TRUST NO ONE. Even an uncle, a friendly neighbor, a collage girl or a high school student can turn to be abusing babies. Here a solution, many parent use, a hidden camera which can transmit the video recorded to any smart-phone or iPad. This entry was posted in Baby Monitors and tagged How To Buy A Baby Monitor, Infant Optics Baby Monitor with Night Vision, Motorola Baby Monitor with Night Vision, Night Vision Baby Monitors, suspect babysitter, Watch Over Babysitter by dekel. Bookmark the permalink. 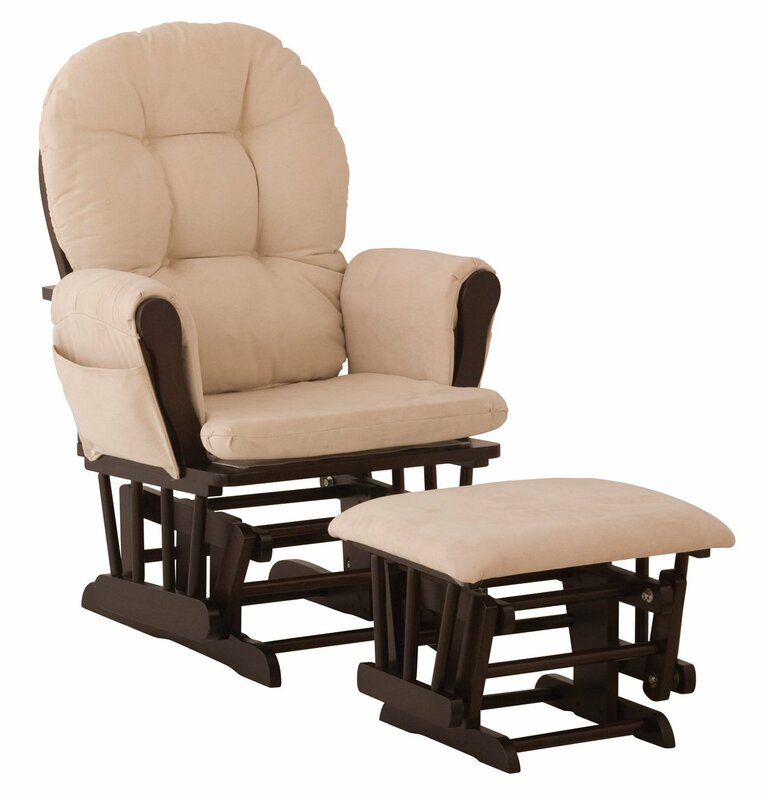 ← Previous Previous post: Baby Furniture? How Much Are Your Child’s Fingers Worth?